This is a picture of me, and these are the products I use to get the best results with face makeup! First, always start with a primer!! 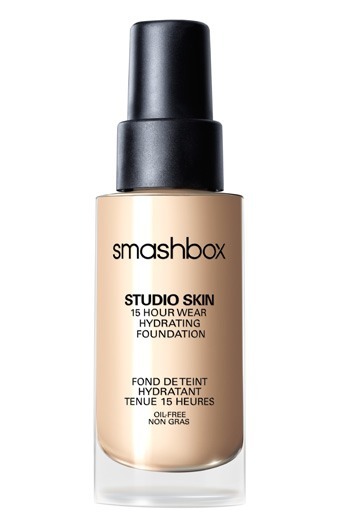 Smashbox primers are the BEST, because they work well and they have a "solution" to nearly every skin problem. 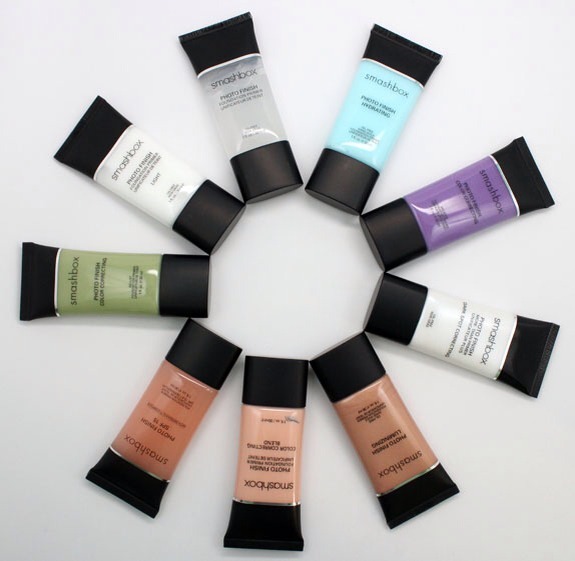 Even their travel-sized primers ($10-$16) last forever! 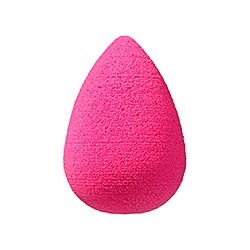 Using a damp BeautyBlender has proven to be my favorite method of applying foundation. It provides really nice coverage while at the same time looking natural. My favorite foundation is by far Smashbox Studio Skin! 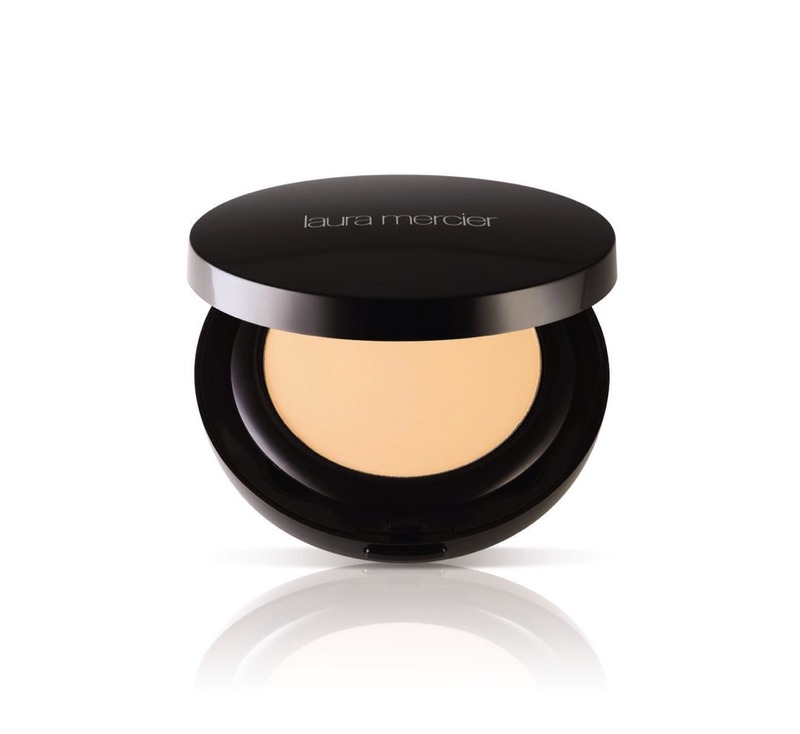 It provides great, buildable coverage while simultaneously looking really natural. It lasts all day without settling into fine lines. Although it says hydrating, it's great for ALL skin types, including oily! It dries semi-matte. 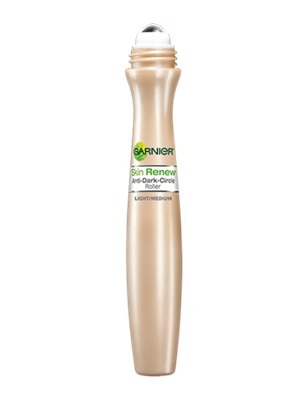 Although I've tried many under eye concealers, Garnier's under-eye roller still remains as my favorite. It works as skin care, and the color is very universal! It stays put all day and doesn't crease up. 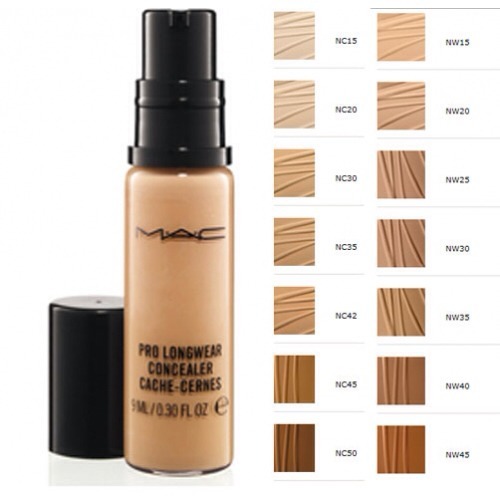 If you need extra coverage, Mac's Pro Longwear Concealer works amazingly. It provides amazing coverage! Next, I powder with Laura Mercier's finishing powder. It doesn't look cakey, and it really gives you a porcelain effect. 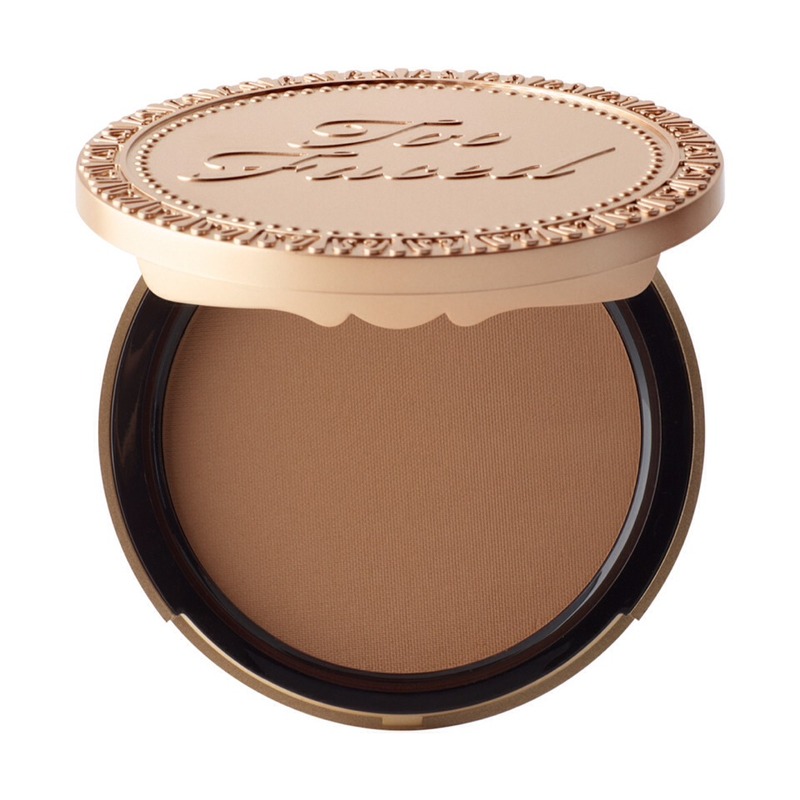 My favorite bronzer by FAR is Chocolate Soleil by Too Faced. It doesn't have shimmer like many bronzers, so it looks more natural. In addition to that, it's also made of cocoa powder, so it smells like chocolate. Can you say "mmm"? Lastly, it's good to set with a setting spray. 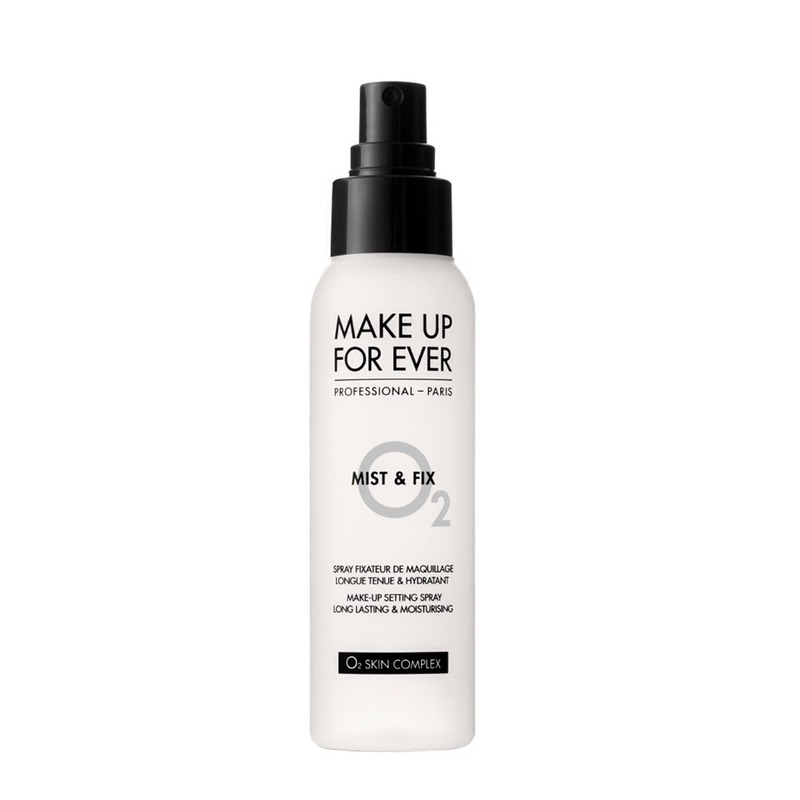 This one is by Makeup Forever, and it works really well! It prolongs the wear of your foundation. 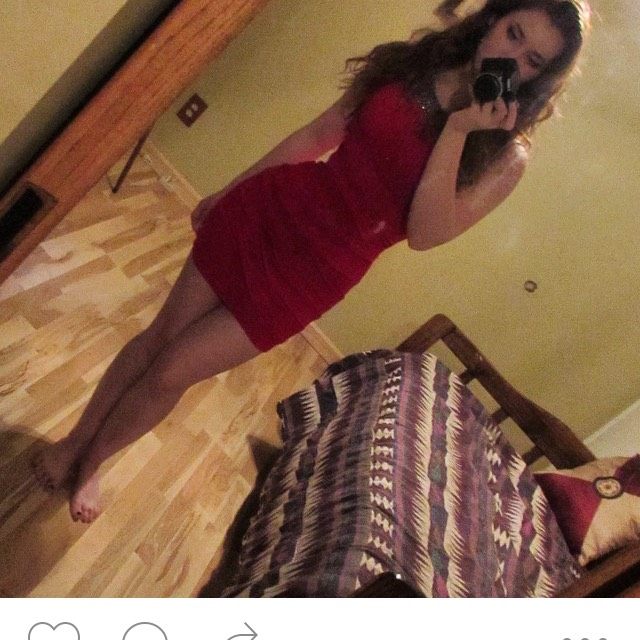 Please like and remember to follow me on Instagram @Ounowho 😘💕 Thanks loves!